If you are nearby Kalkaji metro station, you can’t miss this prominent attraction. The moment you have your eyes on it, for sure you will stop and will think about the wonderfulness of the architecture this monument has. 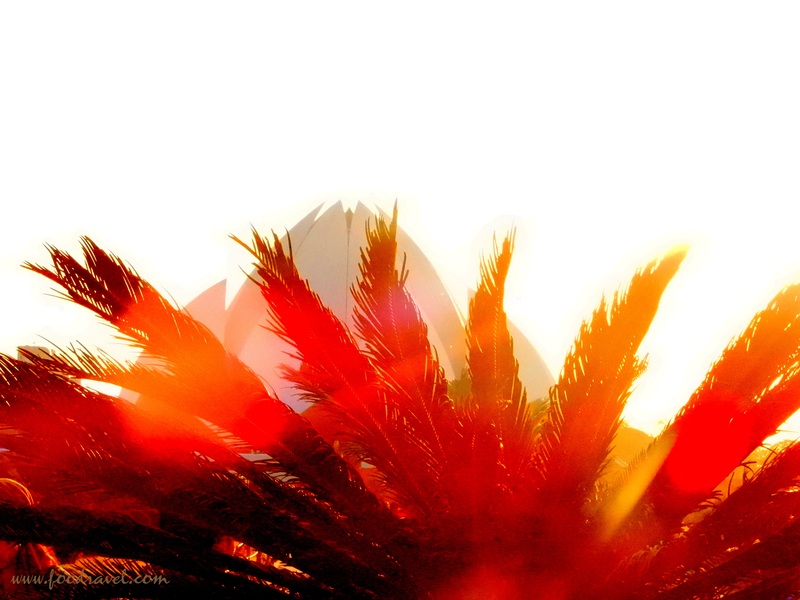 Lotus Temple needs no introduction. However, if I say Bahai House of Worship, you may find little hard to understand what place I am talking about. 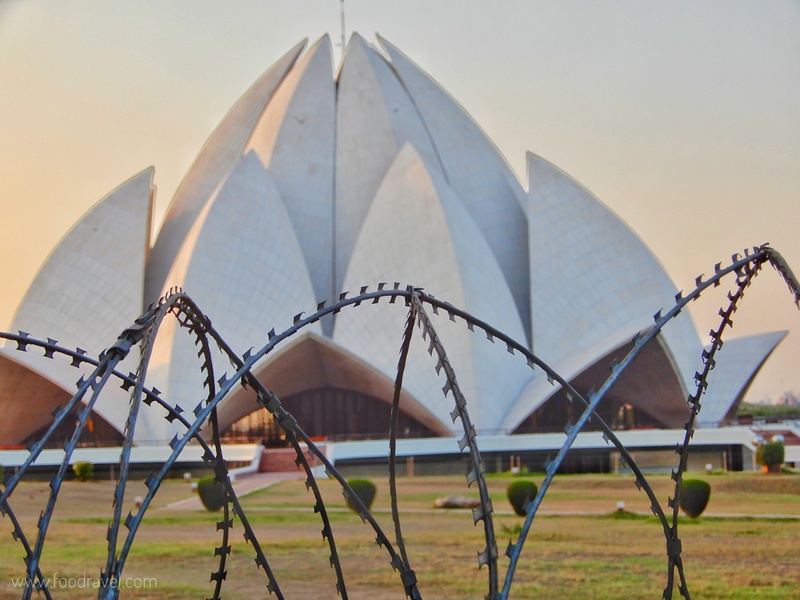 But Lotus Temple is also known as Bahai House of Worship. Why? You will come to know in this post. The moment you enter the premises, you will be welcomed by green lush gardens with colours of nature, full of flowers and scintillating pools. What else do you need more to get lost in tranquillity? The mesmerizing design of this place will leave you stunned. 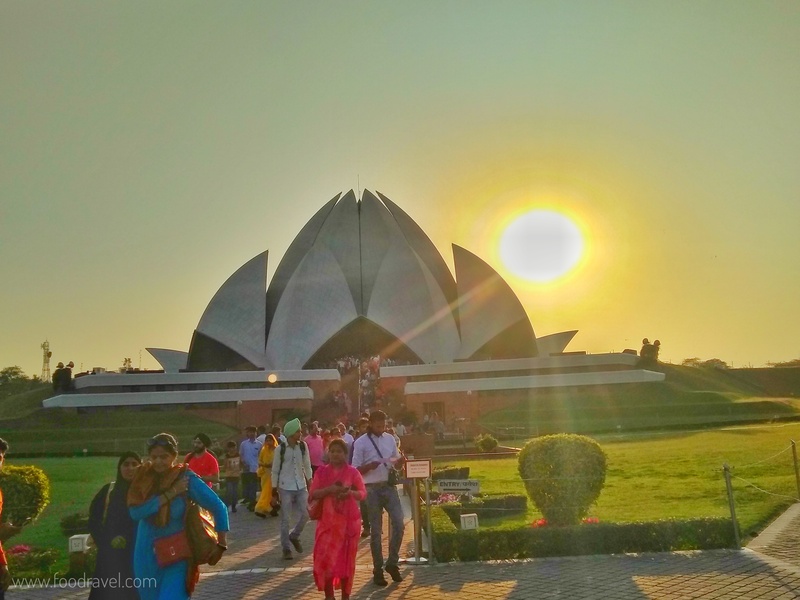 What is Lotus Temple or the Bahai House of Worship? Before we talk about the Bahai House of Worship, let’s first know what is the Bahai? Bahai is a follower of Baha’u’llah who started Bahai Faith. It is a new religion which originated in Iran (Persia) and in some parts of Middle East. The faith has spread across the globe. As per the legends, Baha’u’llah made an announcement that he was a prophet in 1863. After his death, his son continued with the same. 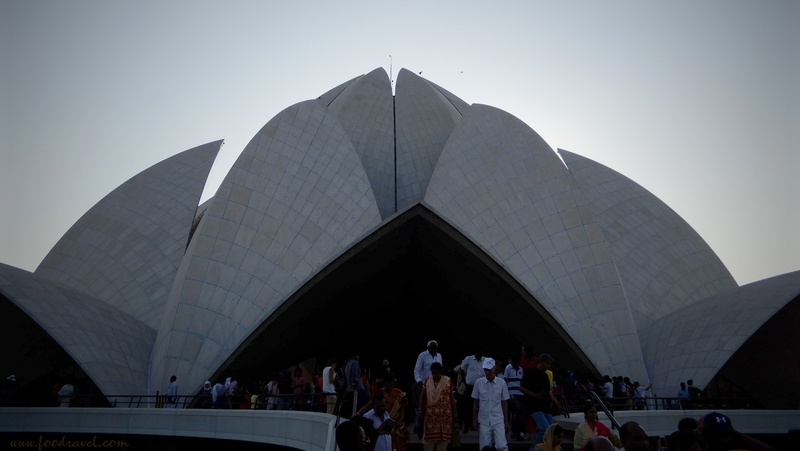 Lotus Temple New Delhi is a temple or Bahai House of Worship which is open for all religions. According to Bahai Faith, anyone can come here and pray, meditate irrespective of age, gender, religion or any other social qualification. Inside the temple, not only Bahai sacred writings but the writings of all other religions are also read. Bahai believes in One God, One Religion and One Mankind. The temple is a symbol of peace. 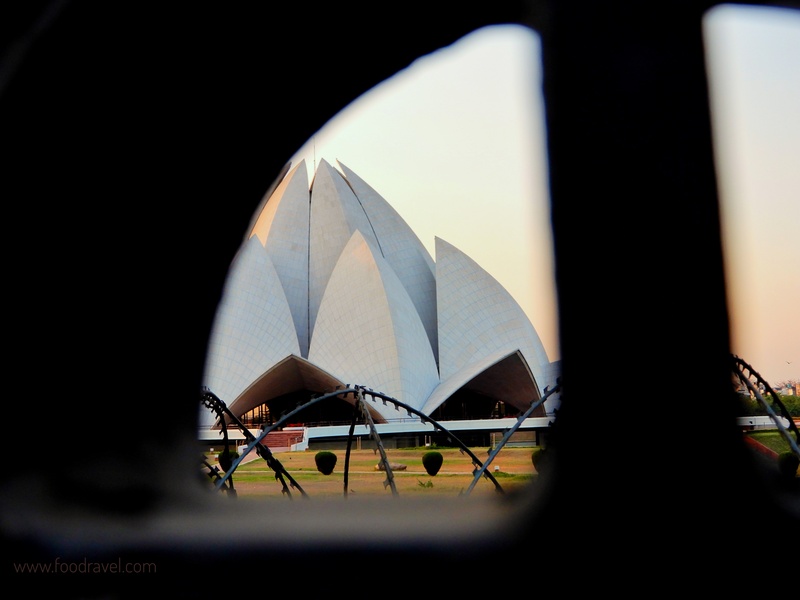 Why is Lotus Temple famous? 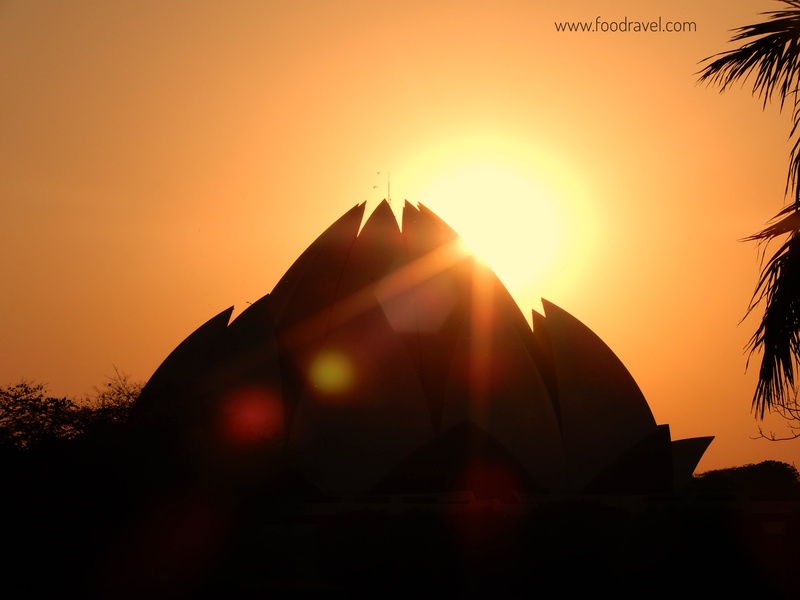 Lotus Temple is mainly famous for its stunning architecture. It was designed by Iranian architecture Fariborz Sahba. This majestic building is easily visible from Kalkaji metro station and some other places. So if you are travelling in metro towards Escorts Mujesar, you will definitely see this place. As per the Bahai scripture, there is no need of any image, statures etc. for worship. 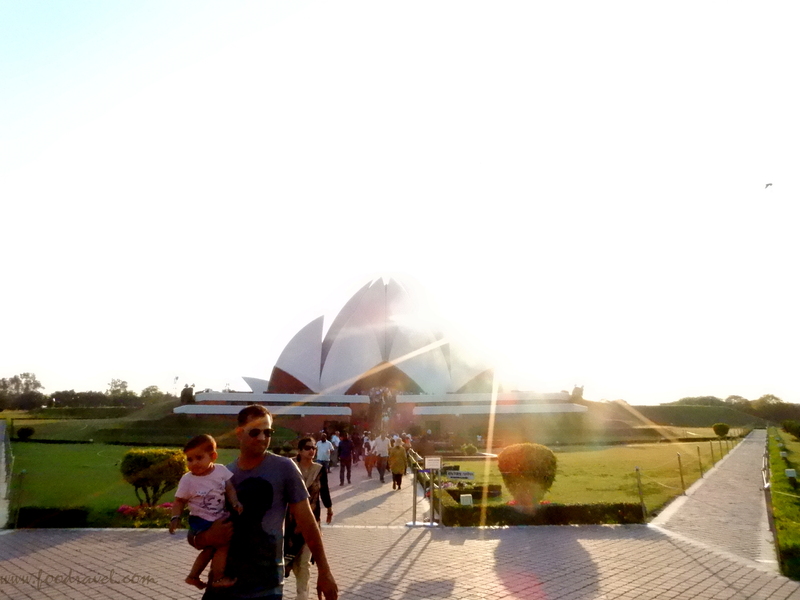 There are 7 Bahai Temples in the world and Lotus Temple New Delhi is the 7th one. As the name suggests, the temple is designed in the shape of lotus flower. There are nine petals. These petals are arranged in clusters of 3 which form 9 sides. Then, there are nine doors which open into a big central hall. The flower lotus is common in several religions such as Islam, Hinduism, Jainism, Buddhism, hence the flower was chosen. Every year, people from all around the globe visit this place to witness the tranquillity and serenity. Spending some time in the temple, will remove all the stress from your mind as the place is so calm and silent. There are prayers which are chanted at regular intervals every day. There are nine water pools around theses petals. 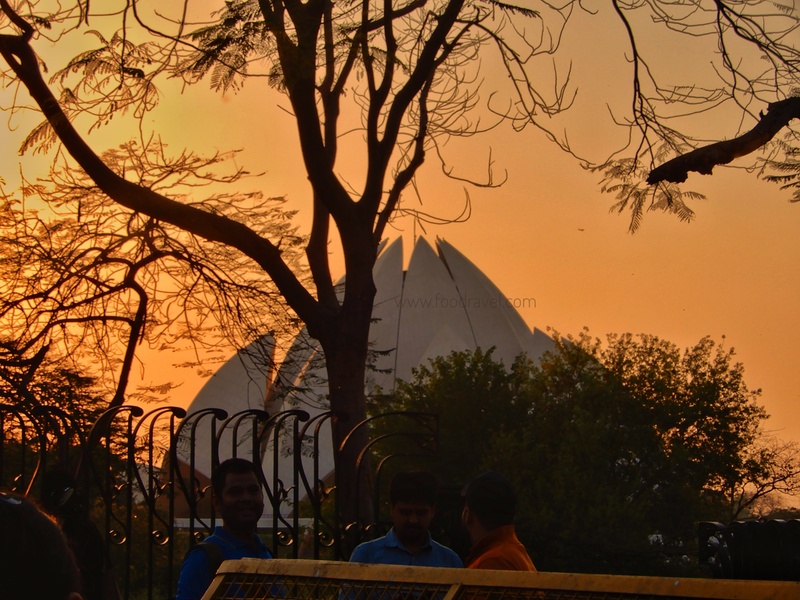 During the dusk, when Lotus Temple is flood lit, the beauty of this place wears a different face. It is made up of pure white marble. 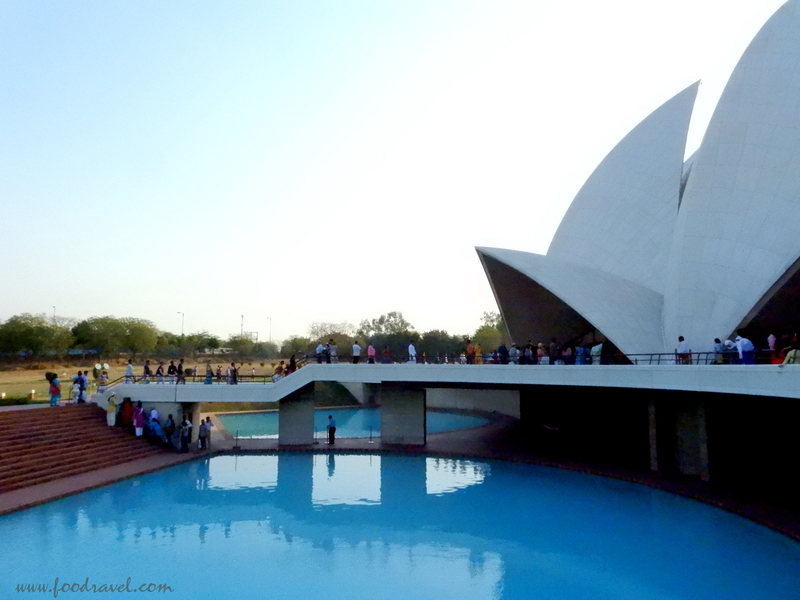 The construction of Lotus temple finished on 13th November 1986 and it was opened for public on 24th December 1986. As per a 2001 report, it is stated that around 70 million people have visited this place which has made it among world’s most visited places. As per the report of Government of India, by April 2014, the temple has been visited by around 100 million people. 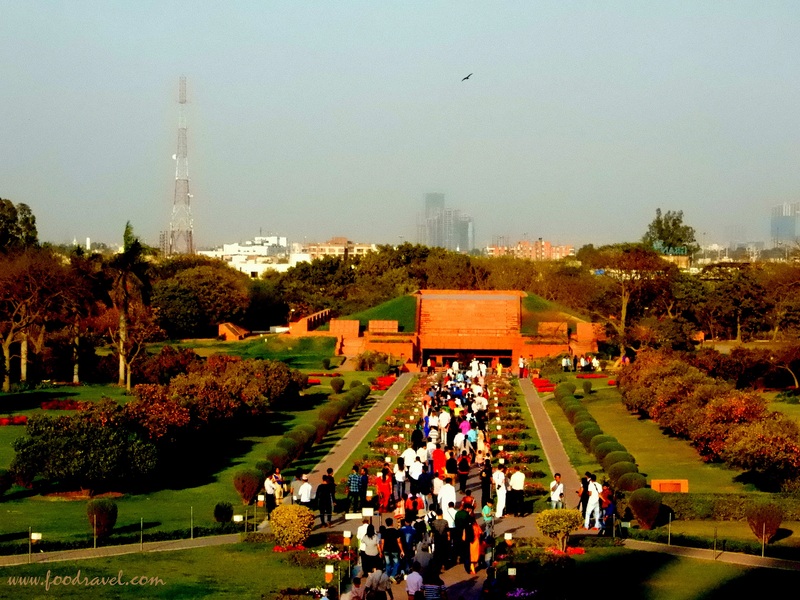 How to reach Lotus Temple New Delhi? You can easily reach to Lotus Temple. The nearest metro station is Kalkaji Mandir Metro Station. Come out of the metro station and you can easily take a walk to temple or you can hire an auto, though it’s not too far. Iran should stop violation of human Rights against Bahai”s. We all belongs to the same one God. We all one belongs to one family. Stop violation of human rights.